It seems everywhere you look there’s a new piece of home tech to save you money and make your life easier. From refrigerators with touchscreens embedded in the door to thermostats which can be controlled by your phone, there are ways to connect every bit of your home. With all new technology there will be those which are actually functional and those which are just there to look cool, so how do you know? Well, with our newest neighborhood in Lake Elmo here are a few new pieces of tech we are putting in new homes that our new customers swear by. This cool piece of tech is at the top of the list because it’s one that will save you a ton of money. 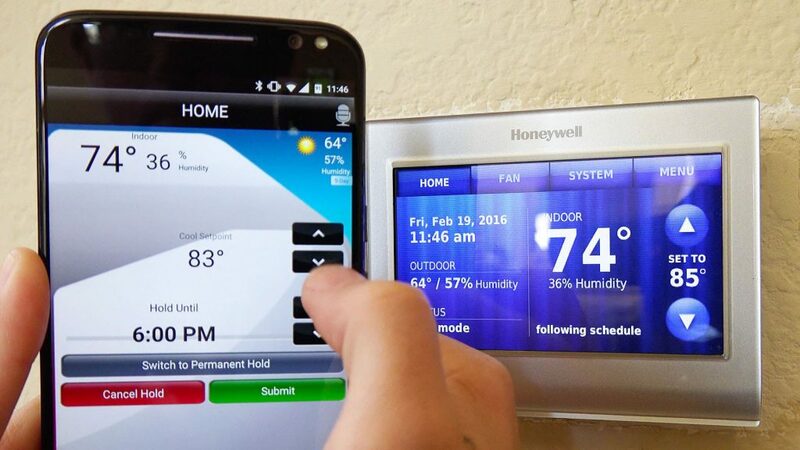 With a smart thermostat, like this one from Honeywell, you can have total control over the heating and cooling in your home. Out for the day? From your cell phone, you can turn down the heat to conserve energy. Need to learn about your energy use? Download the app which tracks your usage to give you insights on how you can save energy. If you’re looking for that one piece of tech to save you money, this one’s it – I’d recommend one in every new home. I’ll admit, I was skeptical at first, but a smart kitchen is truly the way to go. Need to keep an eye on something which is cooking in the oven? You don’t need to put down the laundry and go back downstairs, just pull out your phone to take a look. Need to order some groceries or make a list? Do it at the fridge, send it to your phone, and make your trip to the store that much easier. With each and every bit of our lives being sent to and from our cell phones, why wouldn’t we harness that power to make our daily cooking that much easier? 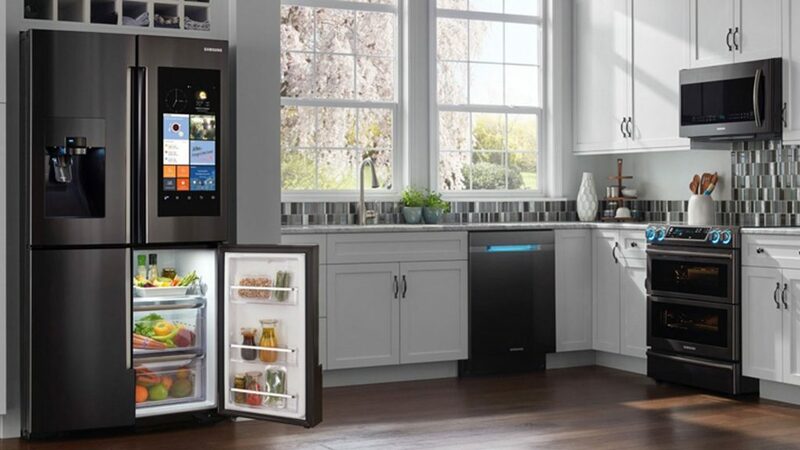 Simply put, a smart kitchen is an efficient kitchen, and that’s one place where we could always use a bit of help. The most popular piece of tech you’ll see in any new neighborhood are these doorbells or at least some version of them. This clever product from Nest gives you that added sense of security you need, whether you are at home or away on vacation. 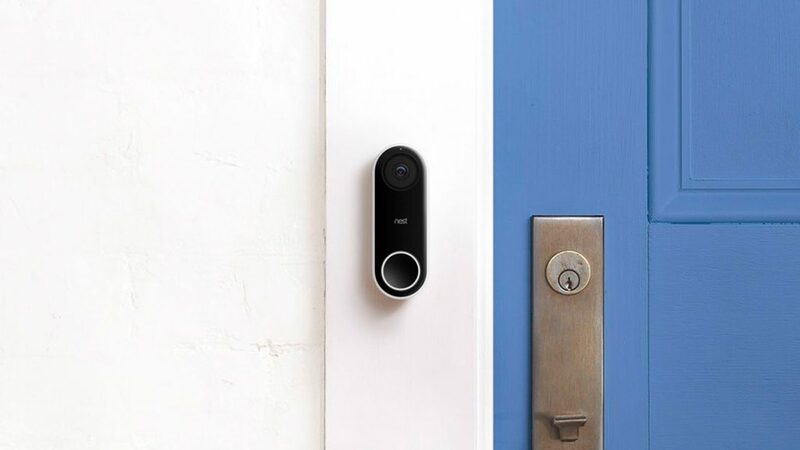 From the comfort of your mobile device you can see who’s at your door, you communicate through its built-in microphone, and you can even snap a picture for those uninvited guests. Also, with more and more people are ordering products online, what better way to keep an eye on your packages and deter would-be thieves. Home is where you keep the things most important to you, and I’m not talking about possessions. So why not ensure their safety with a complete security system. A system, like this from ADT will help you sleep soundly and keep your mind at ease when your away from home. With a few strategically placed cameras, a suite of sensors, and comprehensive coverage through reliable service, you can keep the important things in your life safe. 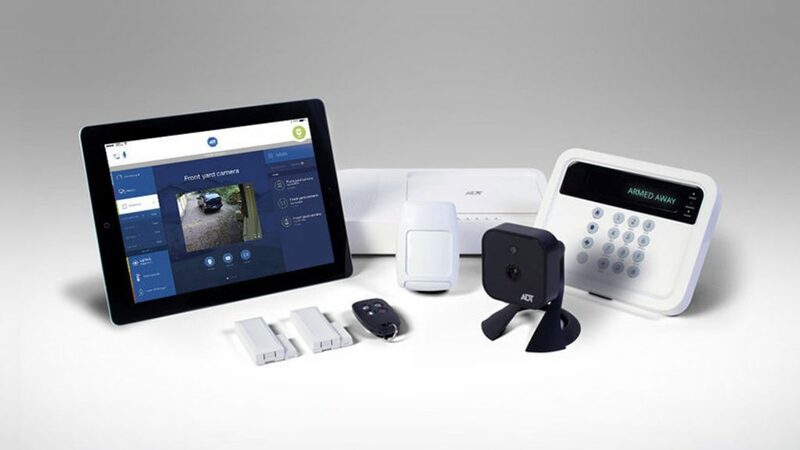 The best security system is one you trust, one you’ll never have to think about and one which gives you control – a new ADT system does this and more. The other pieces of tech on this list save time and money, this may save something time or many cannot replace.